Last night I went round Laura's and she taught me to crochet - and believe me, it is a bit harder than it looks! She made it look so easy as she demonstrated the different stitches - but I struggled a bit. 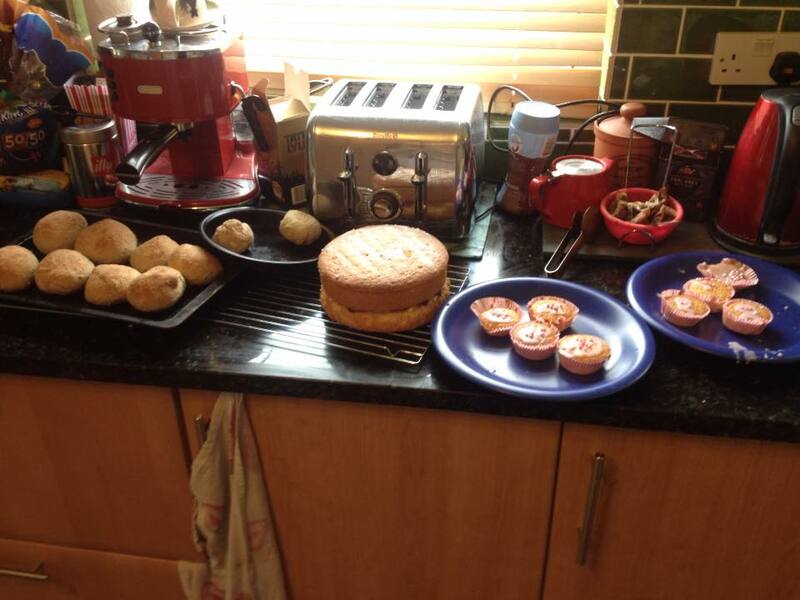 It might be as I'm left handed, but my piece of work looked a bit lumpy by the end! However, her home made sponge cake was light, fluffy and delicious. I must confess we spent more time chatting and gossiping rather than crocheting, but it was a fun evening. 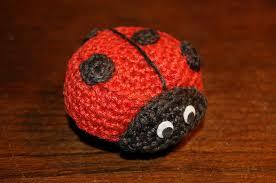 I am going to practice and persevere as my aim is to make a crochet ladybird like the one above! 46. I cooked a curry! Update on No 28 - Wacky online bet!